Your posture is EVERYTHING! Postural defects are the first signs that there are spinal problems are down deeper. Not only is poor posture detrimental to your health, it’s also very cosmetically unpleasant. 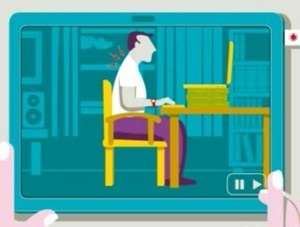 One place that its easy to let your posture get out if control, is at your computer. 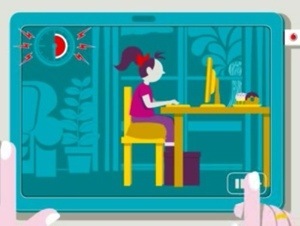 Whether its a laptop or a desktop, work time or play time, posture while on the computer can get out of control really quickly. Turns out, your momma was right!